GREAT MULTI PURPOSE PROPERTY. 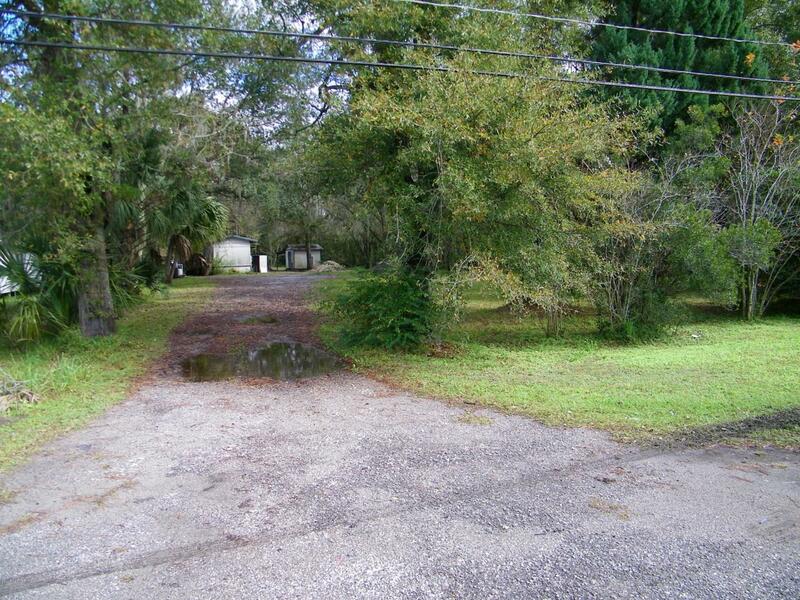 THE FRONT HALF OF THIS 1 ACRE LOT IS ZONED CCG-2. THE BACK HALF WHICH HAS A MOBILE HOME BEING RENOVATED, AND A SHED IS ZONED RESIDENTIAL.